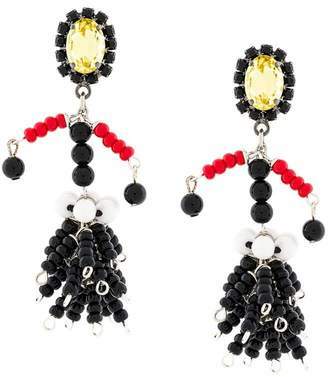 Marni injects a dose of playfulness into its AW18 assortment, which is defined by feminine codes blended with a liberated spirit. 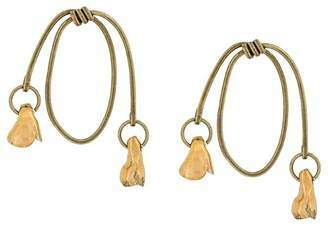 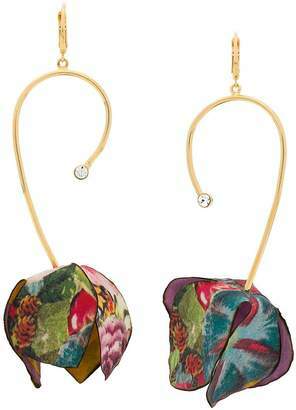 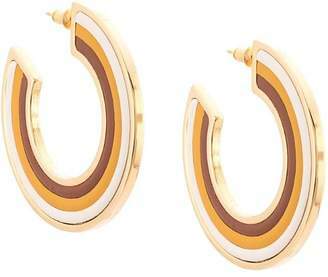 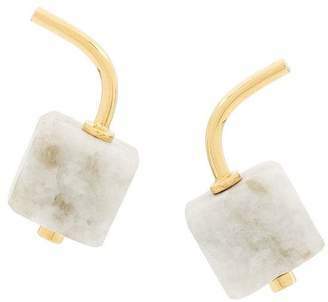 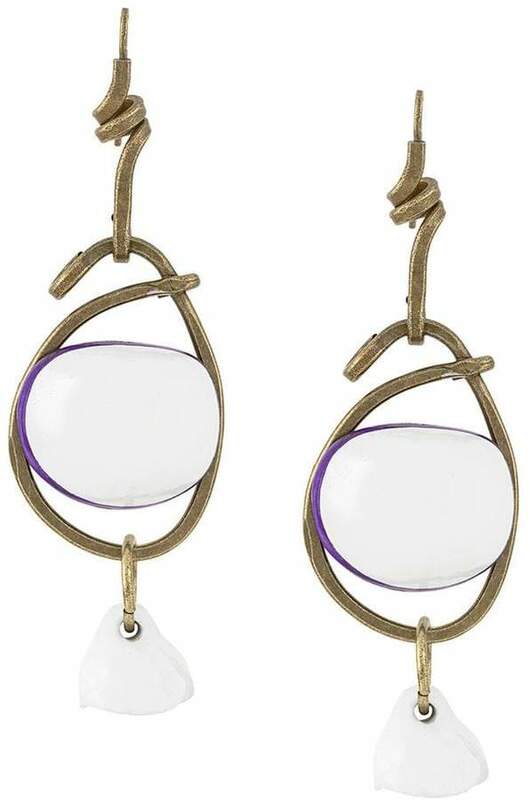 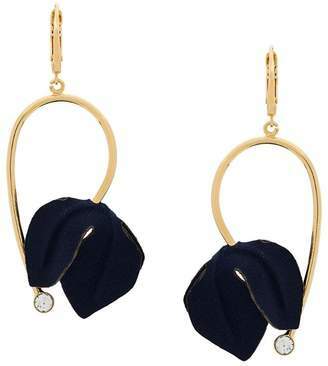 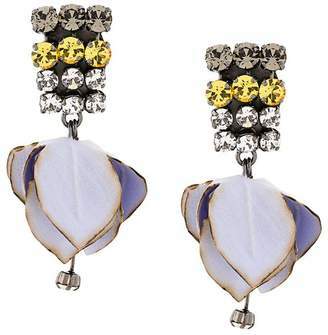 Accent your outfit with these gold-tone stacked earrings, featuring a lily-white ceramic detail and hook fastening. 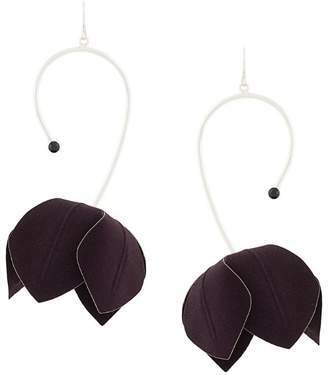 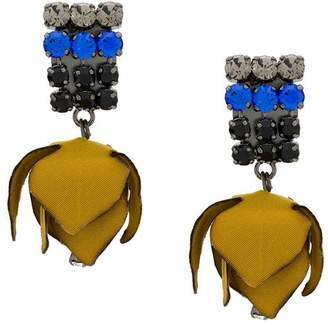 These earrings come as a pair.